All the images you see on this blog are edited using Pixlr, which is a suite of free, cloud-based image editing tools that are awesome. The only problem with Pixlr is the ads that hog up a big section of the workspace. 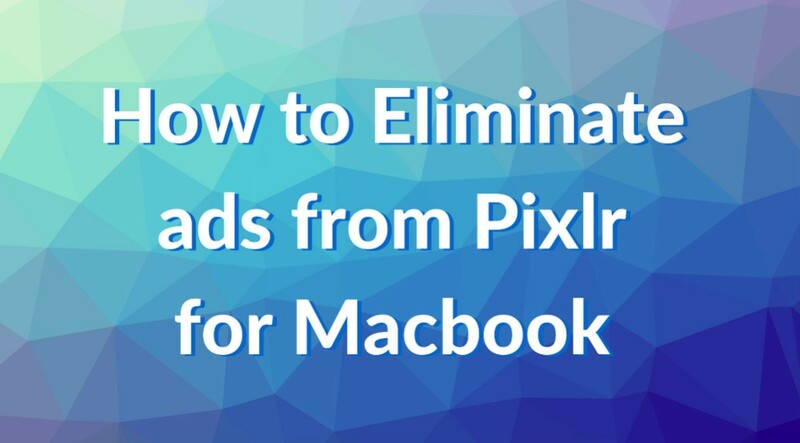 This tutorial shows you how to get rid of those ads.